Ofsted today confirmed it was pushing ahead with “some of the most significant changes to the inspection of education in its history” following a public consultation on bringing all its inspections under one regime. 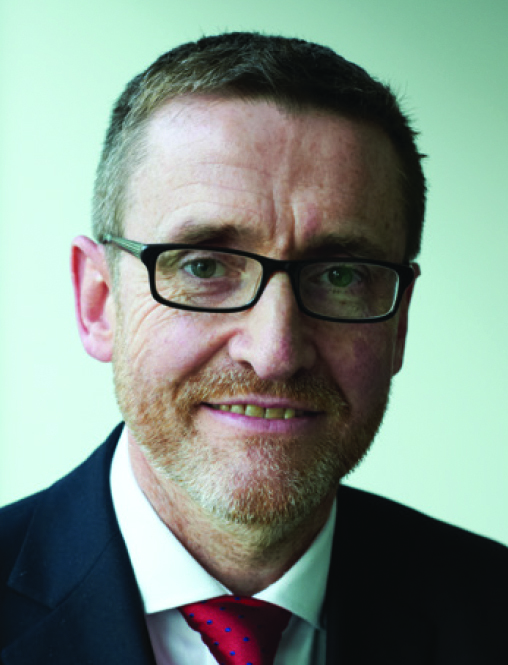 It was revealed in FE Week in August last year that the education watchdog planned for all education inspections to be “harmonised” under one common inspection framework (CIF) for nurseries, schools and colleges from September this year. 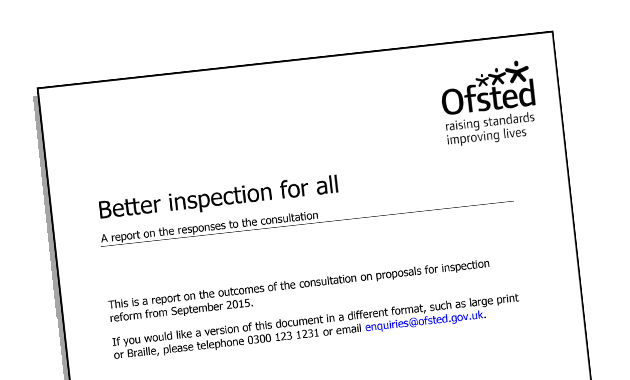 Its eight-week consultation on the plans, entitled Better inspection for all, closed before Christmas and Ofsted has now published a report on almost 5,000 responses, which indicated broad support for the proposals. Ofsted’s national director of schools, Sean Harford (pictured right), also confirmed that a unified CIF would be introduced from September, along with more frequent but shorter inspections of good FE and skills providers and schools. He said: “In recent years, we have seen encouraging improvements in schools and colleges across the country. The changes we are confirming today are designed to ensure that standards continue to improve. Headline fields for inspections, under the new CIF framework, will be ‘effectiveness of leadership and management’, ‘quality of teaching, learning and assessment’, ‘personal development, behaviour and welfare’ and ‘outcomes for children and learners’. At present they are ‘overall effectiveness’, ‘outcomes for learners’, ‘quality of teaching, learning and assessment’, and ‘effectiveness of leadership and management’. Guides for the new inspections are due out in the summer term. FE and skills providers will also, under the new CIF framework, have the following areas of provision graded “where appropriate” — ‘16 to 19 study programmes’, ‘19+ learning programmes’, ‘apprenticeships’, ‘traineeships’, ‘employability’, ‘learners in receipt of high needs funding’, ‘community learning’, ‘14–16 provision in colleges full-time and part-time’. The report said that FE and skills providers judged good at their last full inspection would no longer be subject to a full inspection once within a six-year period. They will instead usually receive a short inspection that will take place around every three years. It added there were no plans to introduce reinspections of outstanding providers within a definite time period, so they will “usually only have a full inspection if their performance drops or there are other compelling reasons”. The changes come just two years after the current FE and skills CIF was introduced. There were 4,390 responses to the online consultation questionnaire, as well as qualitative data gathered through consultative events including more than 40 short inspection pilots with FE and skills providers and schools. More than 60 per cent of respondents supported the proposal for more frequent, but shorter inspections of good FE and skills providers. Almost 80 per cent backed the introduction of a unified CIF.